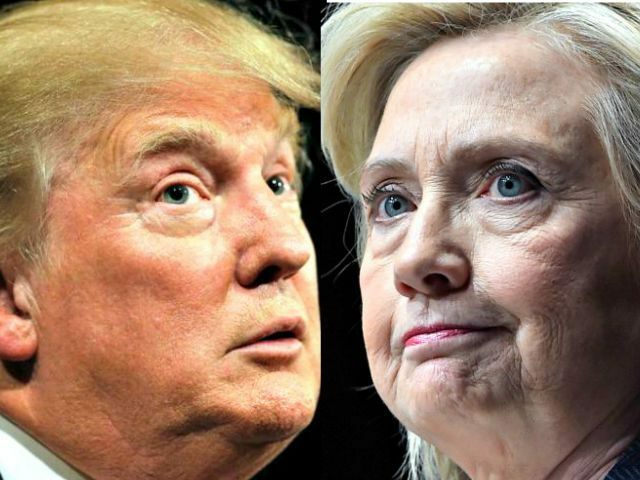 Based on recent polls, it’s looking like the race for 2016 could come down to Hillary Clinton vs. Donald Trump. This excellent cartoon by A.F. Branco of Legal Insurrection points out the difference between the two of them perfectly.